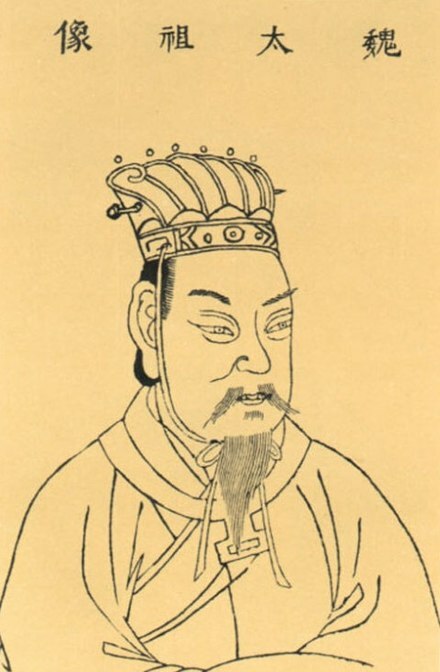 Zhu Xi in the 14th century. ^ a b Cao Fang's biography in the Sanguozhi recorded that Cao Shuang and his associates – Ding Mi (丁謐), Deng Yang, He Yan, Bi Gui, Li Sheng and Huan Fan – were executed along with their extended families on the wuxu day of the 1st month of the 1st year of the Jiaping era of Cao Fang's reign. This date corresponds to 9 February 249 in the Gregorian calendar. 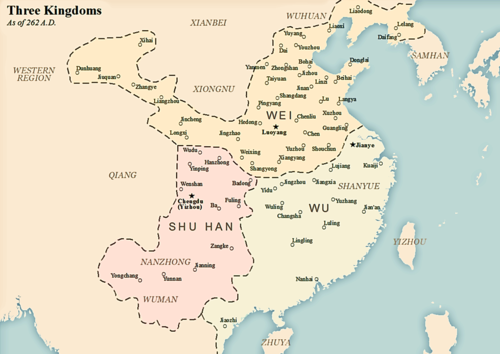 Three Kingdoms (Sanguozhi). Gardner, Daniel K (2003). Zhu Xi's Reading of the Analects: Canon, Commentary, and the Classical Tradition. New York: Columbia University Press. ISBN 978-0-231-12865-0. Pei, Songzhi (5th century). Annotations to Records of the Three Kingdoms (Sanguozhi zhu).